Find a mold like this. 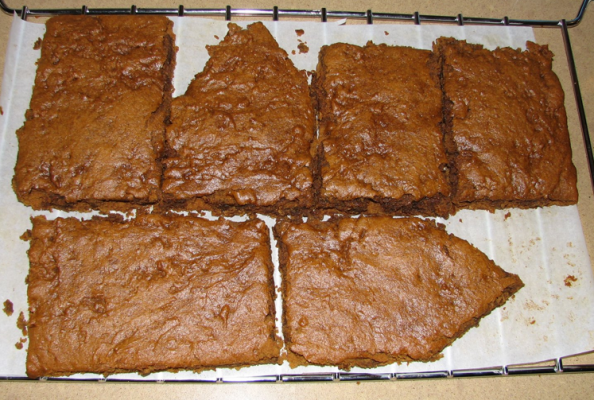 While most of the work is done for you, you can still say it’s 100% homemade! 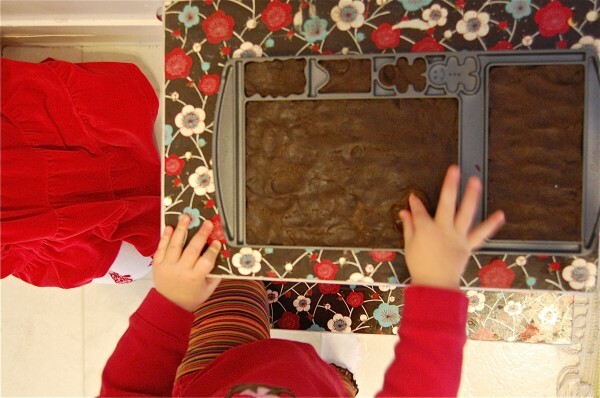 This is the recipe my friend made for our toddler play date last year, and it was perfect for little ones. 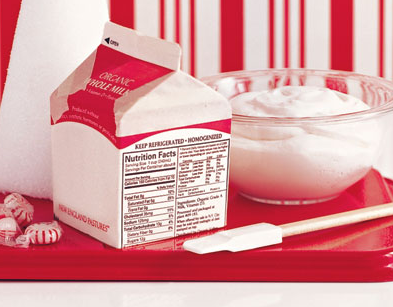 I know my friend had a hard time collecting milk cartons for all the children in our group, but once you gather the milk cartons, they’re easy to assemble. From Martha Stewart. Mama Smiles shows us how she made her house with a toddler (no small feat!) from scratch! 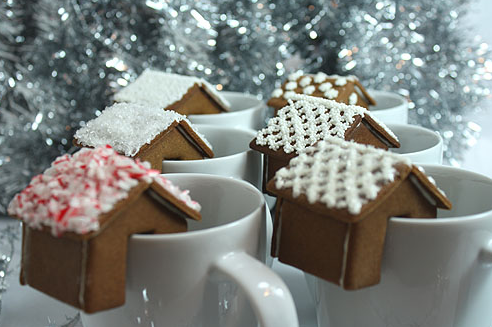 Kelley Moore shows us how to make a beautiful graham cracker gingerbread house. Oh my goodness! These are most definitely not for making with little kids, but what a show stopper! 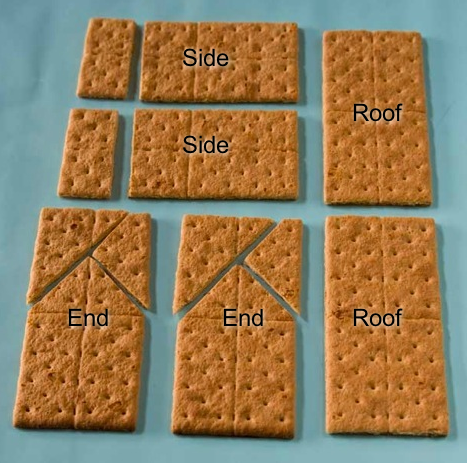 Or, take the easier route with a store-bought kit. A Spoonful of Sugar Designs shares their Ikea kit. Lovely. These kits are easy to find in many stores during the holiday season. 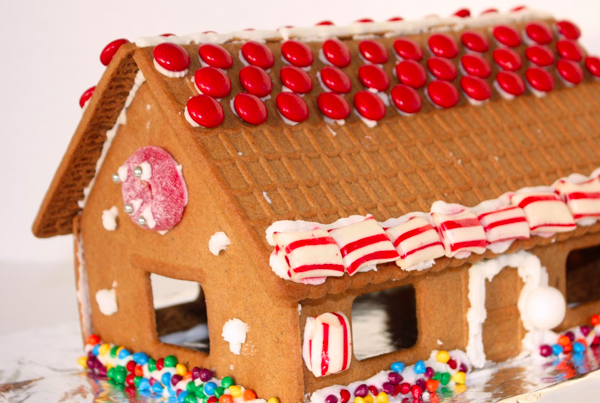 In case you want the ease of shopping online, this gingerbread house kit is the #1 Best Seller on Amazon (affiliate). 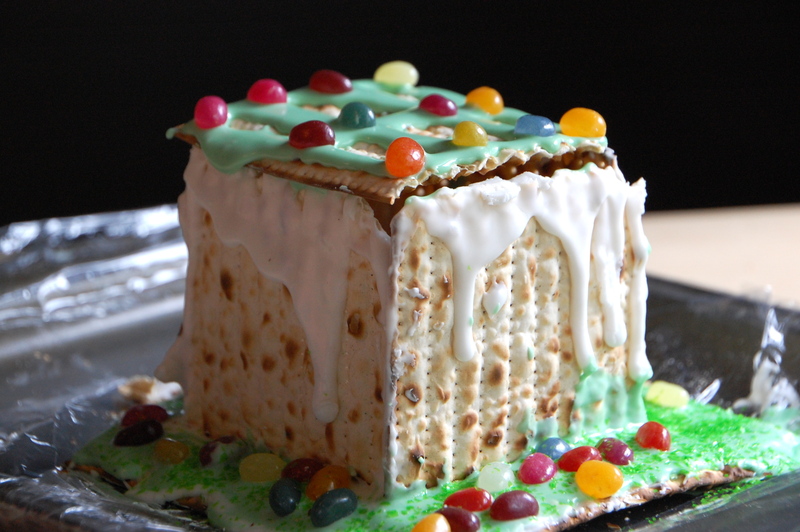 Not exactly gingerbread, but we made these jelly bean matzo houses earlier this year and I couldn’t resist sharing, just to show that with some icing and candy, you can turn just about anything into a house.